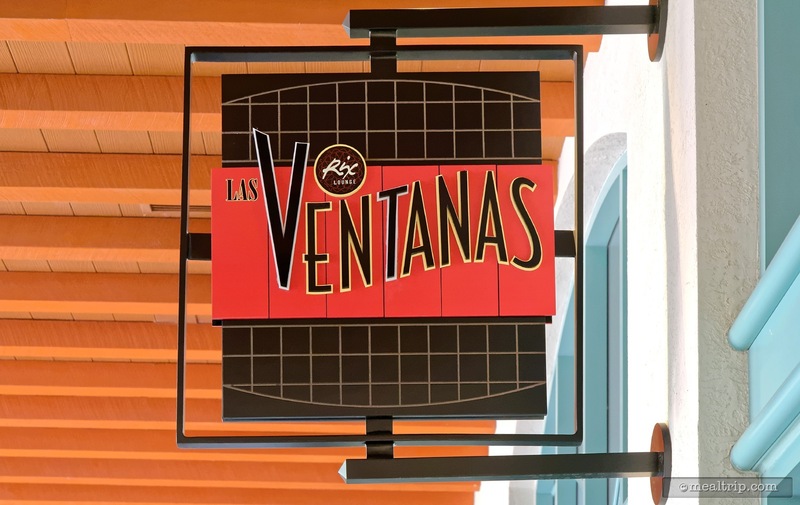 Las Ventanas is Coronado Springs newest eatery and strikes a nice balance between being upscale, while remaining business casual. The dining area itself is not large, but nicely appointed and very warm feeling thanks to the burt orange and red tones that are grounded by darker stone, tables and chairs. 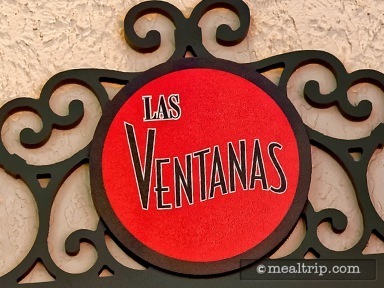 The breakfast menu delivers mostly American standards, but with nice South American flares added to the mix. Entrees like the Huevos Divorciados (which is two eggs served any style on a cheese quesadilla with black beans and topped with fresh salsa roja, verde and queso fresco), and the Chorizo Skillet are on the "Mexican" side of the menu, while the Sourdough French Toast and Whole Wheat Pancakes are a little more "American Standard". Cold cereals, a couple of omelets, and freshly brewed Joffrey's Coffee based beverages are also available.